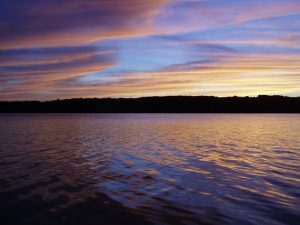 The beautiful, small community of Cedar Lake lies alongside the banks of Big Cedar Lake, which is the largest of the 52 lakes in Washington County. The area is a Wisconsin fisherman’s dream come true! Walleye, Northern Pike and Panfish fill the lake, right outside your door. The 900 acres of water are perfect for waterskiing, boating, swimming and canoeing as well. If it is your time to find your next home, and you want luxury and lakeside living, Cedar Lake is calling you! Have a look at the beautiful homes available right now in Cedar Lake below, and then give the agents at NextHome Lake Country a call. Let’s turn your dream home into reality!